British Cycling has announced a two-year deal with Zwift, naming our favorite virtual cycling platform as their Official Training Community. A training partnership with such a major cycling federation is big news in itself, but it gets even more exciting: the partnership includes the inaugural British Cycling eRacing Championships, powered by Zwift. Due to take place early in 2019, the Championship format will be comprised of a series of qualifying rounds culminating in a live final event between the top ranked riders. These finals will see riders compete for the KALAS Sportswear-designed national jersey, in a multi-event format comprising of a series of short races, including a time trial and elimination race. Anyone can compete in the Zwift races, but you must be a British Cycling member to qualify for the finals and the national title. This partnership is a win-win for Zwift and British Cycling: they will both receive massive exposure to the audiences of their respective partners. Two events are planned this month, with double paralympic champion Steve Bate as the first Great Britain Cycling Team rider to lead a Group Ride on December 12 at 7pm. Jody Cundy will lead the second ride for the training community on December 19. And in between those dates we have the 5-stage 2nd Annual Tour of London to ride! As the Official Training Community of British Cycling Zwift will work with British Cycling to deliver structured training plans to the national governing body’s 146,000+ members. 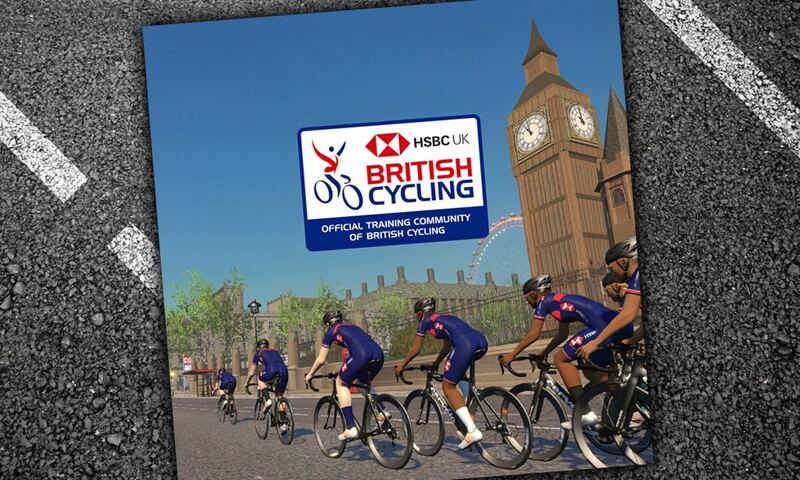 Special events will include virtual rides with the Great Britain Cycling Team and exclusive in-game items. Zwift’s flexible training plans will be used to plan workouts and track progress. 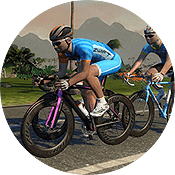 There has been much discussion recently about Zwift upping their eRace game, with major cycling bodies such as the UCI committing to eRacing in the very near future. 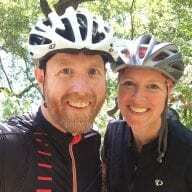 In a recent Facebook thread, Zwift CEO Eric Min indicated that Zwift is moving forward with eRacing/training plans with USA Cycling, although no timelines have been indicated. It sounds like 2019 may just be the year eRacing on Zwift hits the world stage, having gained the support of key governing bodies worldwide. It will be exciting to watch!